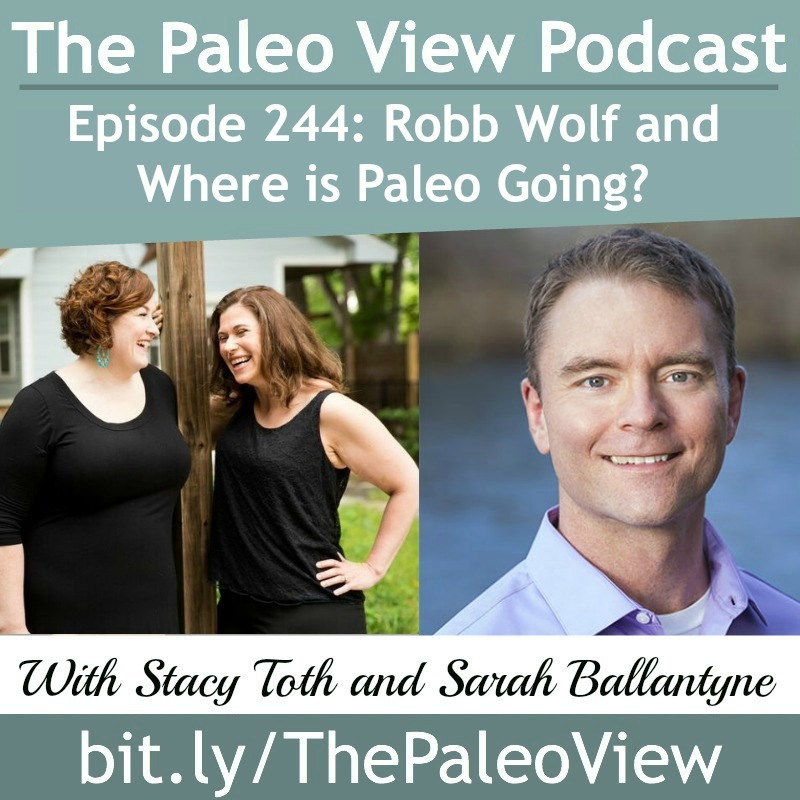 TPV Podcast, Episode 244: Robb Wolf and Where Is Paleo Going? Ep. 244: Robb Wolf and Where Is Paleo Going? 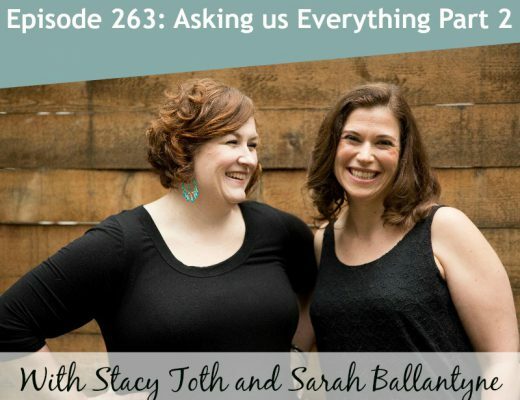 In this episode, Stacy and Sarah talk to Robb about where the future of the paleo movement is going. 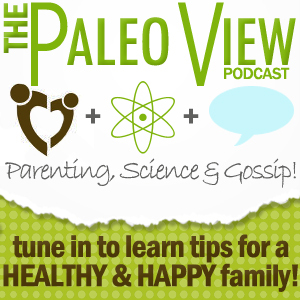 The Paleo View (TPV), Episode 244: Robb Wolf and Where Is Paleo Going? Robb Wolf is our guest again! Don’t forget to get his new book, Wired to Eat! We really recommend it! It’s a book that is pushing the conversation forward, not rehashing the same points. This week is about upcoming issues in the paleo movement that we should be discussing more among paleo thought leaders. Thanks, Robb, for giving us so much of your time! We’re talking about the future of the paleo movement! Small topic. Sarah points out that the mainstream is embracing some paleo ideas like more vegetables, seafood, Omega-3, organic, seasonal, and grass-fed. Meanwhile, paleo is looking on its fringes and seeing if foods like rice, lentils, beans, and dairy could work for individuals. Sarah asks where these two directions will converge. Robb compares different diet systems to different operating systems in a computer. You try on different systems to see if they work best for you. The internet gives you a ton of information and feedback on what healthy diets could be and the best ideas rise to the top. Robb says that the health crisis of obesity and diabetes is an existential threat and soon all of our GDP could be devoted to health care. Corporate interest are invested in the health systems devoted to allowing highly palatable food unhealthy food into the system, but even they are beginning to see the issues upcoming. The culture is beginning to call BS on the selling of unhealth to people. 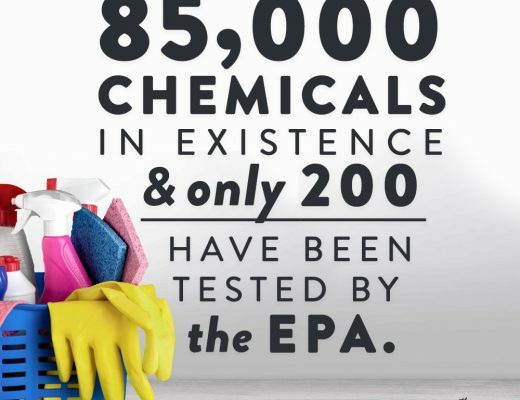 We’re either going to ignore our food supply, health and environmental issues or confront them. And if we don’t come up with a solution, the future is going to look pretty bleak. Sarah thinks that the sustainability argument against paleo is a worthy and interesting conversation to have. How can we do this? Sarah advocates insect protein, for example. Robb recommends Dan Carlin (Matt, too!) and relates his analysis that in older days people on all sides of the political spectrum would read the same texts and have different perspectives on them. These days, people only read and listen to their own side, causing the debates to no longer have the basic foundations that solutions can be based on. Robb feels that a grasp of thermodynamics, economics, and evolution will give you a very deep insight into how the world works. For example, you can ask what ethanol farmers use in their tractors. Gas or diesel because ethanol is not an efficient source of energy. Sarah says that our biggest problem is that so many people are not scientifically literate. Not just knowing what the science says, but how to read it for yourself. Part of the success of paleo is that we have so many “science translators”. Robb says we’re not in any danger of losing our jobs because we’ve solved our problems. While he’s seen paleo make strides in 15 years that he didn’t expect in his lifetime, there’s still a ton of work to do! Sarah says that the fractures in the paleo movement are both helpful for having debates of interesting issues, but also lead to bickering about nonsense. Robb praises modern medicine as being nearly miraculous in healing trauma and acute illnesses, but terrible in chronic degenerative disease. He would like to reorient it to preventative medicine in a much more effective way. As part of intake questions, ask about lifestyle issues so they can be addresses and corrected as well. We may be moving in that direction. Doctors at the Mayo clinic are teaching functional medicine. Sarah loves functional medicine because she says it is focused on preventing illnesses or treating preemptively. Robb believes that the marketplace of ideas will lead to the best practices winning out. Hopefully the natural ideas of eating less, moving more will take hold. It’s hard to take the ideas of moderation seriously when all these corporate interests are trying to convince you to indulge. Robb’s wife is awesome and he wants you to know that. Robb also recommends checking out the Savory Institute and Allan Savory’s TED Talk. He thinks this is the solution to our sustainability issues. Stacy recommends finding a local meat share in your area to get involved in grass fed meat! Thank you Robb for joining us! Read his newest book Wired to Eat right now! See Robb, Sarah, and Nikki at Paleo F(x)! Rate and Review us! Goodbye! TPV Podcast, Episode 11: What's Up With Dairy?